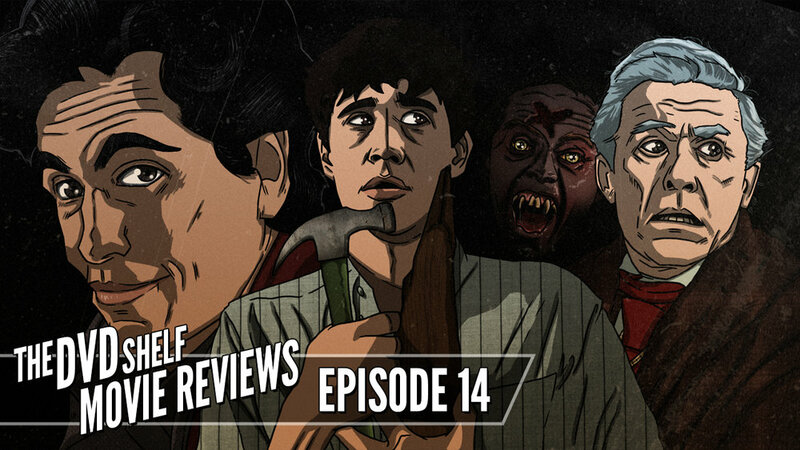 In this episode of The DVD Shelf Movie Reviews, David takes a look at the classic ‘80s vampire flick Fright Night, along with its underrated sequel Fright Night Part II! He also discusses how the lackluster remake from 2011 starring Colin Farrell and Anton Yelchin just doesn’t live up to the original. Check out the video after the jump!